First, big thanks to Fireant for offering his translation help of our articles to polish. The first polish article is now in our library and you can find him here via link or just check the country flags in the article overview. Thumbs up for Robert aka muhani of the Jungle Crew for helping me a lot keeping this updated. This list will be forever carved in wood in this place here! Many thanks for your support!! I hope everyone is ok with this decision? There have been the inaugural WAMP Awards of the year 2010. 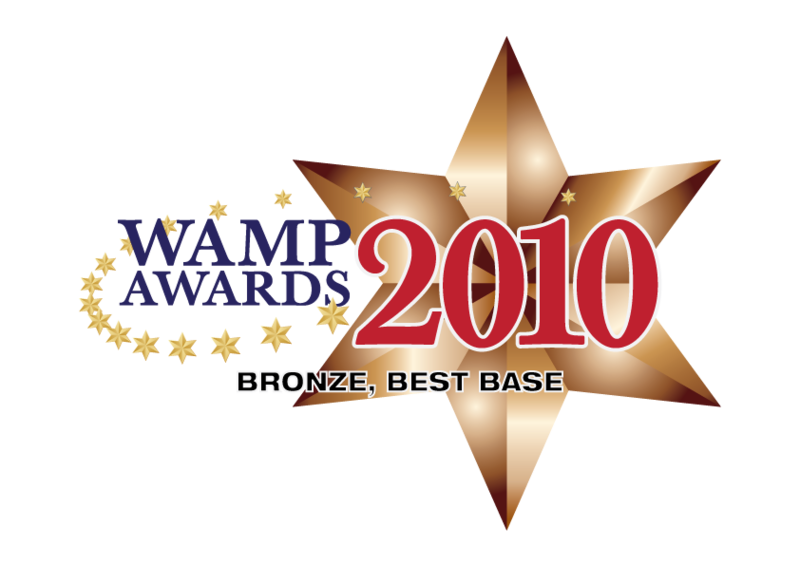 "It gives me great pleasure to announce the results of the inaugural Wamp Awards. We started with initial nominations for several categories and from those nominations we came to a final short-list of 10 for each category. Each shortlist was then opened up for voting and after weeks of voting we now have our winners." Check out the link above to see all the other cool winners and big time congratulations to all the winners. 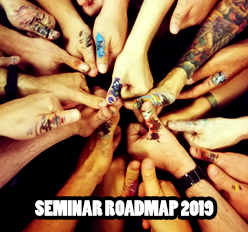 If you are intrested you can also download actual Wamp's Portal Issue in PDF to see an exclusive overview on the winners! Wamp rules! Darklord of Wamp sent me a medal i am free to use - many thanks and again many congratz to all who have been nominated and hours of thundering monkey applause to those who have won. Here is my medal - many thanks! Yippie! where you can find great photos of ruins and old theaters in Detroit. Many thanks, Adam! Sometimes i don't know some Kong Fu. This time is one of those times, or? Ahhhh my fingers hit the keyboard without my brain allowing it... aaaaahhhhh.... Time is always running and sometimes you are running with it, but believe me it is great to stop running for a while and just stand and watch and listen and smell and feel. Don't fear there is still enough time left to run wildly. I just had to pop over and say hello and big congratulations to you all! Huhu! Please write an email to my contact if you are seriously one of those i have not mentioned. I can remember some donations in the time before July 2010 but could not get them listed via Paypal archive. Sorry folks, just mail me and your location will be carved in the big banana tree!